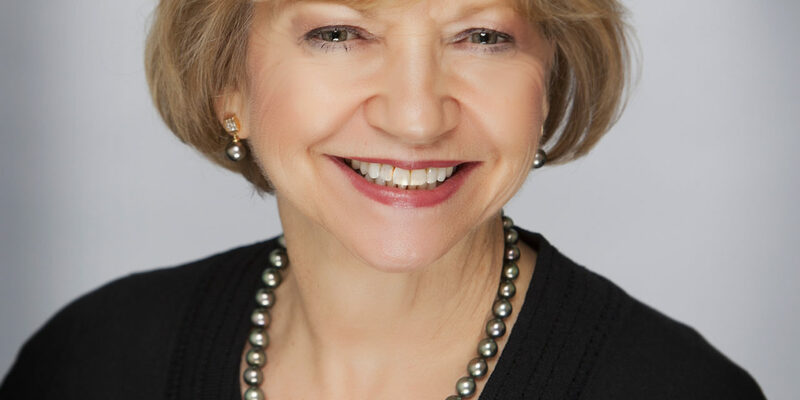 With 30+ years of real estate experience, Judy Dalrymple possesses the knowledge and skill to achieve your real estate goals. 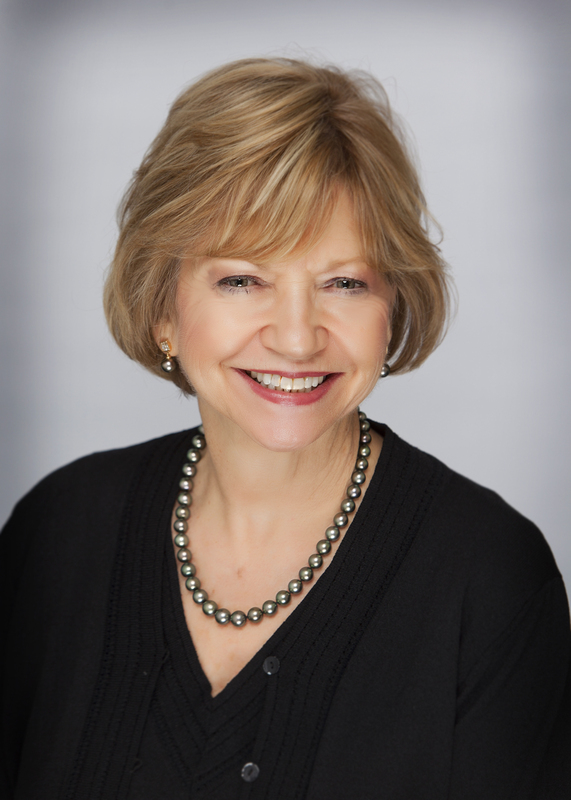 To honor her commitment to excellent service for her clients, Judy leads a professional team. Her ability to build long-term client relationships has made her a top producer and ranked as one of San Antonio’s Top REALTORS® in San Antonio Business Journal. Judy has received numerous awards, including REALTOR® of the Year from the San Antonio Board of REALTORS®.